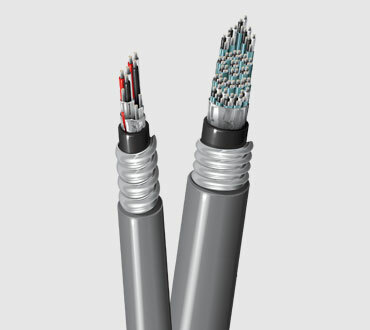 Keep your systems running with the strength of Belden's armored cable portfolio. 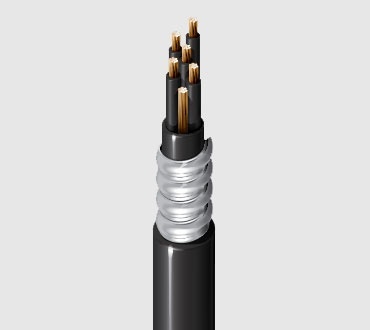 With built-in crush resistance, impact protection and flexibility, these cables are also rated for chemical and water resistance. 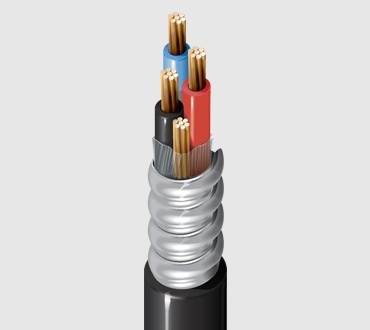 And they're so easy to install.